Graphene Flagship introduced graphene as a new segment at the Mobile World Congress 2016. The evolvement of graphene is happening all around us and its impact on many of the building block components of the mobile industry can be profound. To showcase this, the Graphene Flagship introduced a Graphene Zone at the 2016’s edition of the Mobile World Congress, 22-25 February 2016, Barcelona, Spain. 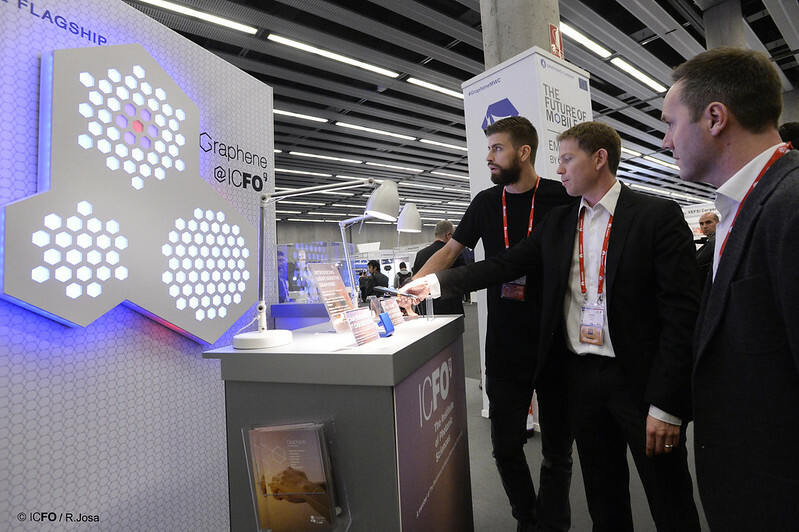 Alongside with industry and academic co-exhibitors, the flagship highlighted graphene in mobile applications, stretching from bendable batteries to new wearables sensors.